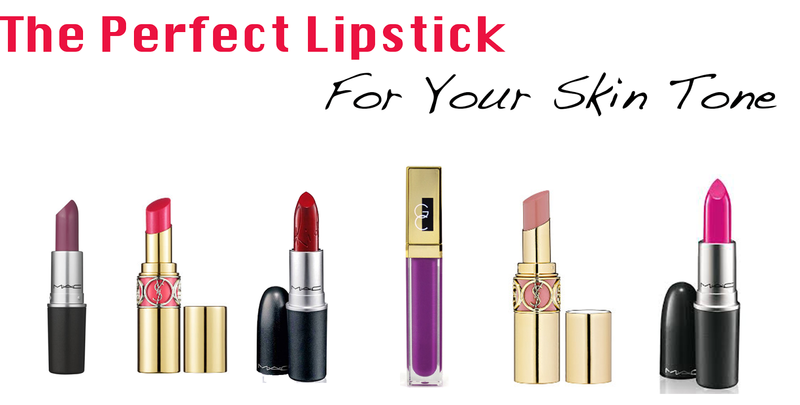 One of my friends is venturing out for the first time in the lipstick department and asked me for advice on what shade she should wear, so I thought I'd put together a "How To" guide for first-timers. Autumn is officially here! It's time for cozy layers, scarves, PSLs, floppy hats, and one-too-many Instagram pics with fallen leaves. We are dying to get in on the fall trends, but the weather is woefully stuck in summer mode (hellooo, Dallas and Phoenix heat!) 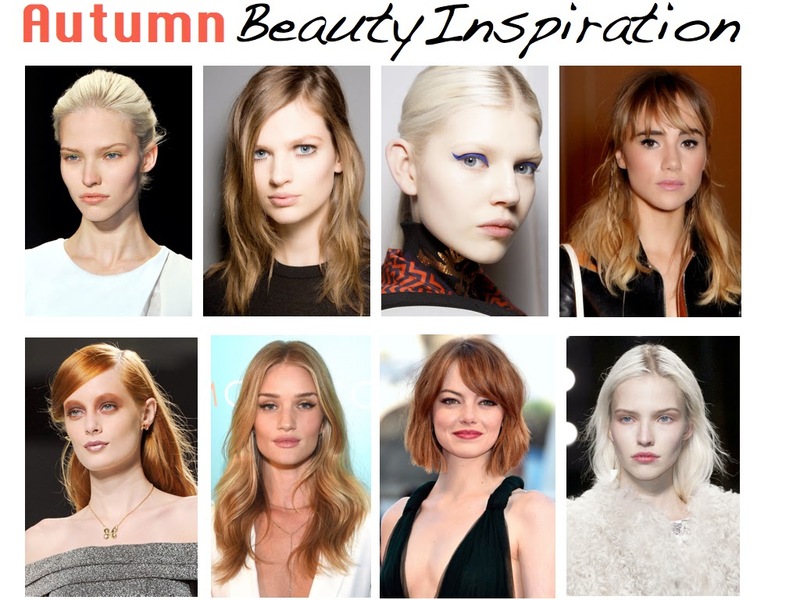 If you're in the same boat, why not try some fall hair/makeup/nails trends on for size? While trying to decide what I wanted to write about this week, I was in the middle of a conversation about my single-status so naturally this post is the product of that topic. I've done a lot of thinking on this matter, but I always have the same question: Why, in a society that (now) encourages women to be CEO's and to be equal with our male counterparts, are women still constantly harassed if we aren't dating someone, engaged or married? Personally, I would like to get married some day, have a family and still do something that I'm passionate about, but I'm in no hurry. I am only 23-years-old, fresh out of college, in my first real job, yet I'm constantly harassed regarding this issue. Whether you're the first child looking to set an example or the last hoping to meet the same expectations as those who came before you, enough is enough. Set your own bar, live life on your own timeline and enjoy your single time while you still can, because once someone else is in your life even some very basic aspects of your single-status will change forever. I want to remind all the single ladies out there why it's OK to be single and, better yet, why you should enjoy this time. 7-Step Facial Routine for Skin Perfection! Breakouts bumming you out? Skin feeling dull and dry? No matter what your skin issue is, this 7-step facial routine is going to give you the complexion you've been coveting. Here is my favorite seven-step facial routine I learned from Kate Somerville's book Complexion Perfection! With each of these steps, make sure you are tailoring the products to your own skincare needs. 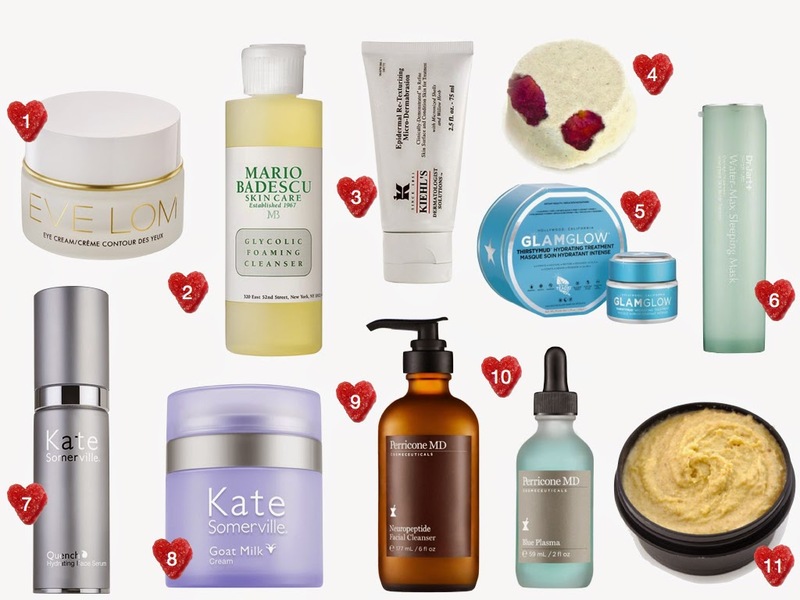 In my Pamper Evening Essentials post, I mentioned a "6-step routine" that I love. Well, obviously I always forget to do the last step....oops!! Hopefully my eyes will forgive me! Read Kate's book to learn which ingredients are best for your skin type. Because my skin tends to dull, dry, and flaky, I've chosen products with hydrating and moisturizing ingredients. 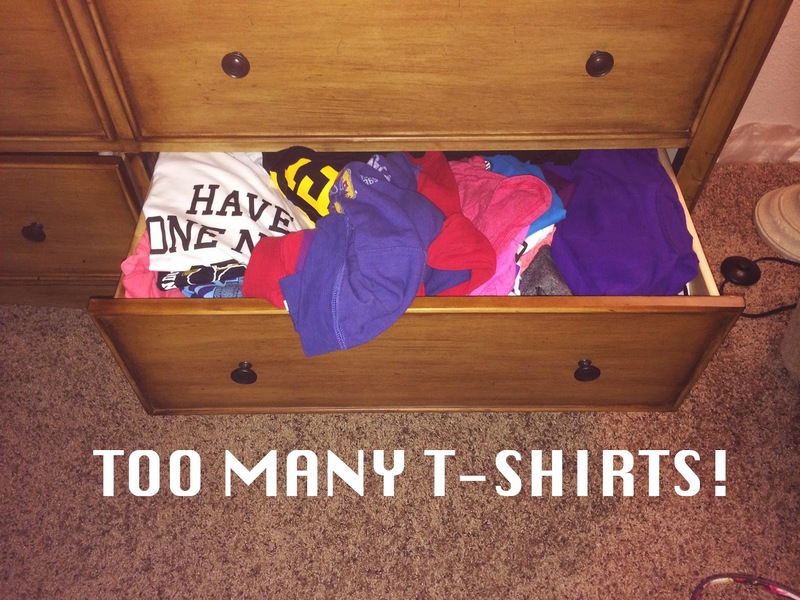 If you're anything like me, your dresser drawers are stuffed with t-shirts from sorority/fraternity life, school, sporting activities and etc... They're probably shirts that have some significance and make you nostalgic of whatever memory it's associated with, but you feel too old to be wearing it and, frankly, just have way too many. School’s back in session, and chances are you’re spending the majority of your day on your bum. Even if you’ve got a job that requires you to stand all day long --like me-- your 9 to 5 isn’t doing your body much good. Whether you're a hard charging athlete or a self-proclaimed couch potato, increasing your daily activity level will improve your health and help you achieve your fitness goals. Instead of calorie-laden brunch/dinner/drinks dates with your friends, focus your meet-up around an activity such as yoga, a walk through the park, or even something silly like Laser Tag. Your get-together doesn’t have to be food-centric! Play outside! Dance around the kitchen! Try to add in more fun, goofy moments to your day. You'll be happier and healthier. My friends know that I am a beauty enthusiast, a Sephora regular and have my esthetician's email readily on hand, so they often come to me with questions and advice on what products to buy. There are some products that I have been using regularly or instantly fell in love with and swear by. 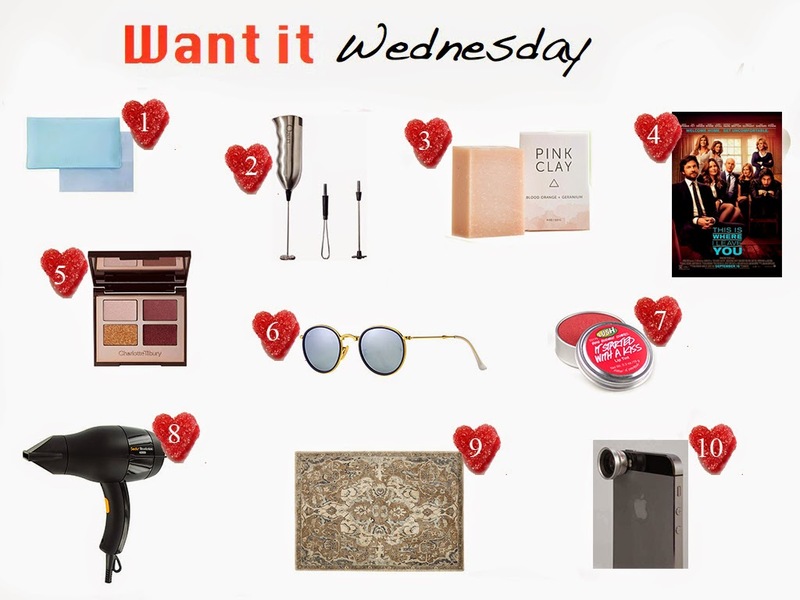 I decided I would put together a list of my favorite products this week, from my favorite face mask to my favorite lipstick and, hopefully, help you find your next favorite product! Pack Like a Pro! 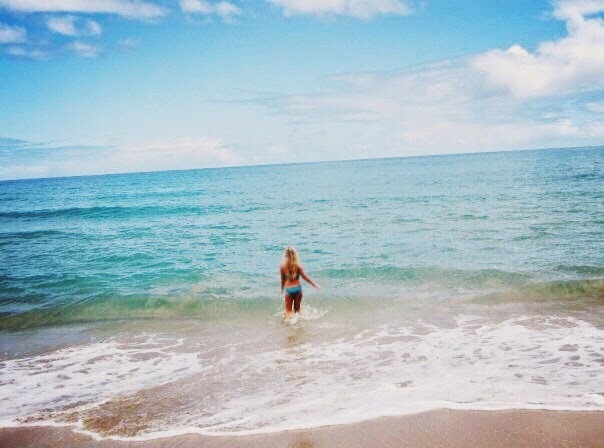 Travel Tips for the Beauty + Fashion Obsessed. Getting through the airport unscathed can be tricky. It's 6 a.m. and you're already feeling rough. Starbucks wasn't open when you left your apartment to catch a cab, and now you have to take off half your outfit, unpack your electronics, and cram your beauty essentials into a tiny, clear bag. Ugh, so not glamorous. At least once you get through security, there's coffee and SkyMall calling your name. 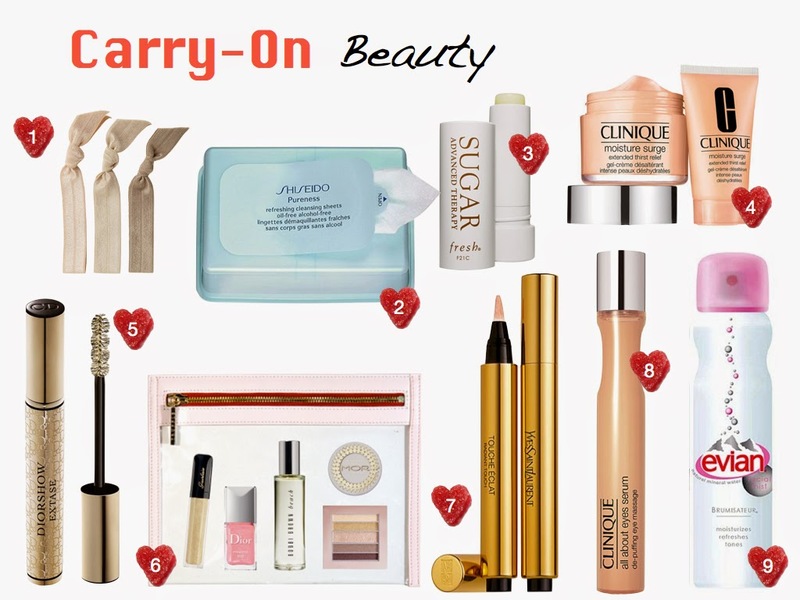 For carry-on beauty must-haves, get a clear zippered pouch to avoid security line drama. One Truffle makes amazing travel bags that fit TSA-guidelines, which means less work, and no plebeian Ziplock baggies, for you. Here's what I'd throw in mine! We've officially bid adieu to August, but our love for these fashion, beauty, food, home, media, and culture picks has only just begun! Check out what we couldn't get enough of last month. Well, goodbye summer. 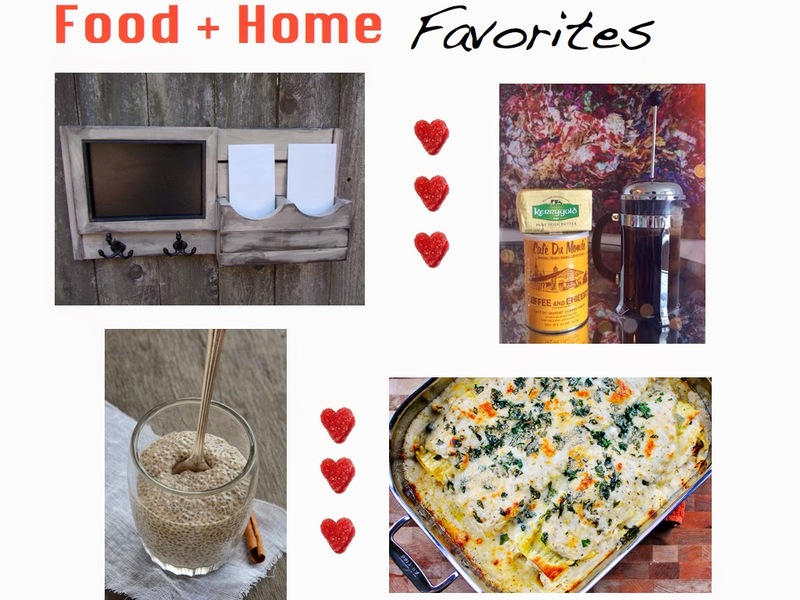 That's it for our August faves. Can you believe it's September?! At least you have a rad end-of-summer giveaway to keep your spirits high! It's our first Blonde Problems Giveaway and we have a lot of goodies for our followers! This is a little thank you to everyone who has been so supportive since we launched the blog. We love you! 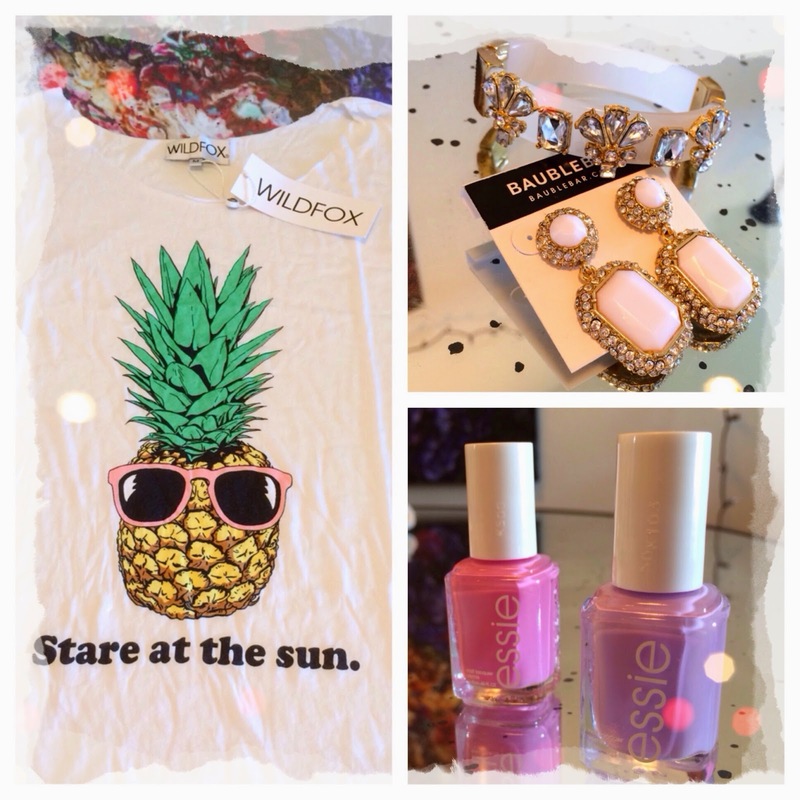 Here's what you can win: A Wildfox tank, BaubleBar bracelet and earrings, and Essie nailpolish in Bond with Whomever and Cascade Cool. Use the Rafflecopter below to enter! Best of luck, lovelies! Are you grilling out this weekend with friends and family? I know I'll be by the pool with a drink in hand most of the day! 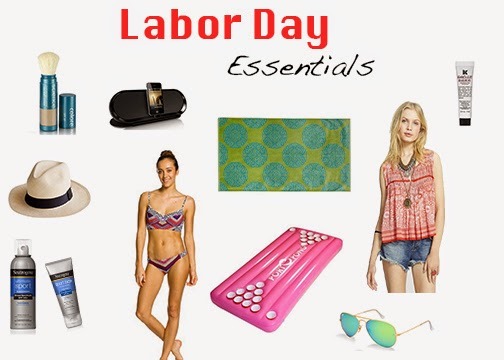 Before you spend a long day by the pool, make sure you prepare with some Labor Day essentials.